Don’t have time to copy and paste posts to your social profiles? 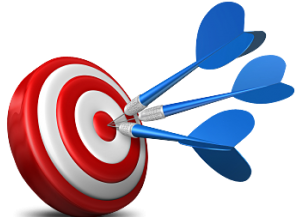 Your online marketing can efforts can be time consuming and overwhelming. Consider making your website the focal point of all this effort. 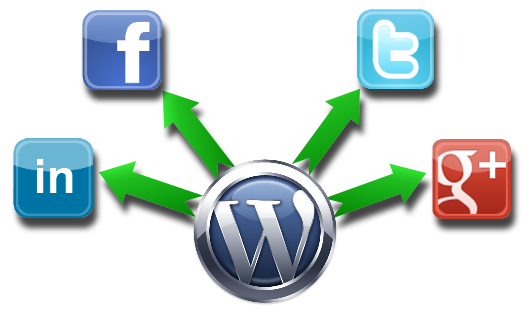 TC Green Media and automate the back-end of your WordPress site so all your new posts will automatically post to Twitter, Facebook, LinkedIn, Google+ and more. We can even automate your email marketing efforts – Say good-bye to spending 2 to 3 hours on your favorite email marketing platform. AND best of all, new posts provide fresh content and credible back-links to your site, improving your SEO efforts. If you would like to learn more, please call or Contact TC Green Media. Ever spend hours trying to perfectly format that once a month email newsletter to send to your subscribers? 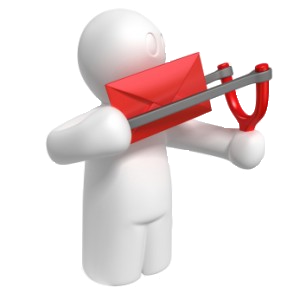 Setup your newsletter format once and allow automation to take over. By far the best email marketing program is Mailchimp. This program allows for the generation of RSS to email campaign where the big boys like Constant Contact and Aweber cannot figure out how. Even better, Mailchimp is free for users with less than 2,000 subscribers and will send up to 12,000 email messages per month. Paid subscriptions over this still remain 1/2 the price of the bigger guys. Total control of blog content and timing on new email marketing message makes this solution a game changer and time saver. EVEN more – Have a “contact us” form on your website? Using Mailchimp’s API’s we can automate the the process of having subscribers automatically added to your Mailchimp email list. No more need to manually add names and address from contact forms to the email database. Setup cannot be done through a plugin, however, any WordPress site can be modified to allow this automation. Contact TC Green Media to learn more.